Driving to the campsite or trekking into backcountry, what you pack makes all the difference for spending a night under the stars in Taos. 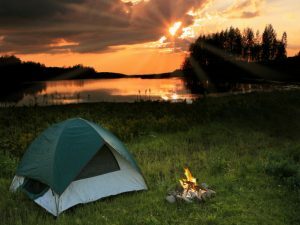 We have the gear to prepare you for camping out of your car or for a multi-day backpacking trip. We have different options for tents, sleeping bags, stoves as well as a wide variety of freeze-dried food. The Carson National Forest has many places to camp right around Taos and scattered around the Enchanted Circle. Ask our staff about their favorite spots!